Hey guys, the folks over at GameFanatics have got a giveaway going today for the Blur beta on Xbox 360! If you get there in time you might be able to participate still. Read more for details of what people can expect in this beta, and how to get in. So you might be wondering how much is actually in the beta. 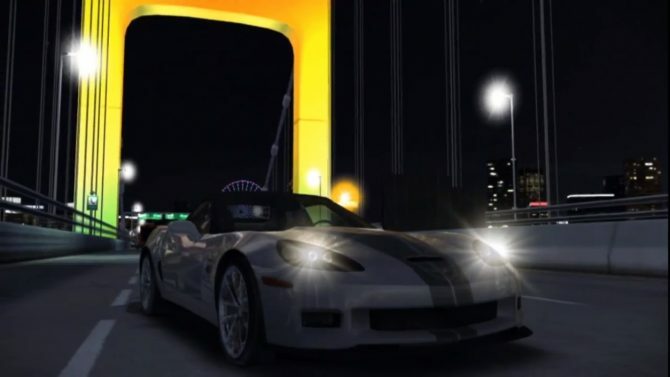 There will be a mixed bag of samples, according to Activision, including 20-player Online Multiplayer Racing, social networking, and a good amount of vehicles. Quite vague but still its good to know this isn’t simply a demo. The beta play begins March 8th and DualShockers will keep you up to date with other ways to get in to this and other upcoming beta tests. 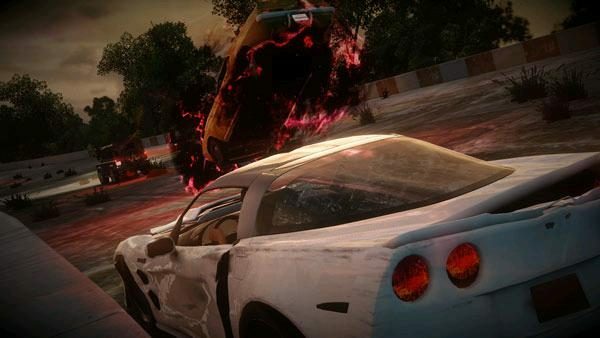 Click here to jump to the Giveaway page for Blur Beta on Xbox 360.